Richard has been a leading figure in multi-million Business, IT and Information Security Transformation projects and is widely recognised for his knowledge of and expertise in socio-cultural, economic and human capital development in emerging markets. His professional experience spans retail banking, telecommunications, transport, oil & gas, utilities and public sectors where he has worked with many FTSE100-listed companies in management and consulting roles. 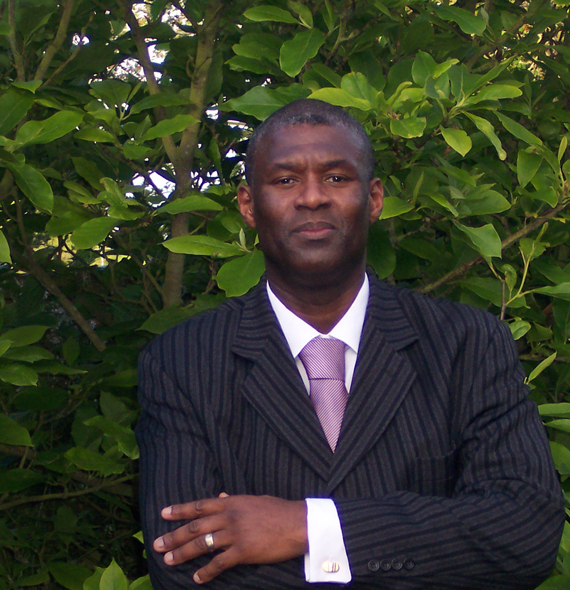 Richard has an MSc in Information Security and BA in Economics & Politics. His 25 year career has encompassed heading Professional Services development, Business Planning and Strategy to UK SMEs and delivering Information Technology transformation projects in large international enterprises in the UK and emerging MENA/Asia-Pacific regions.